Well Child Checks (healthy checkups) are important visits to monitor children’s health, growth, development, and behavior. They are also opportunities to address your questions and concerns and discuss what to anticipate with your child’s future. 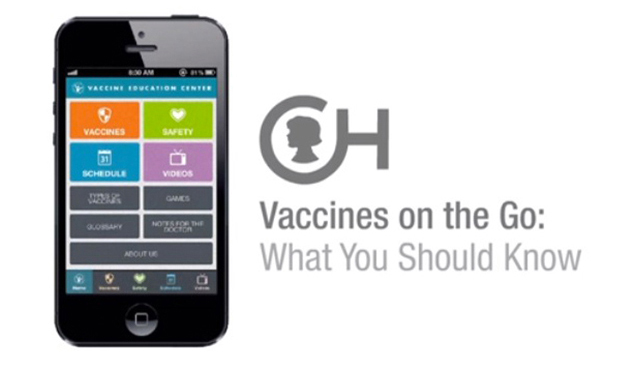 Vaccines are another important component of healthy checkups. Our physicians strongly recommend vaccinating all children according to the recommended guidelines to help create healthy kids and communities. Oregon Law restricts parent/guardian access to teen health information. Patients 14+ MUST sign a release for disclosure.